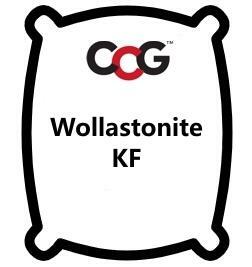 Wollastonite is also known as Calcium Silicate and is a natural mineral which combines calcia and silica. The Wollastonite crystal forms in glazes during cooling providing there is a high proportion of calcia and a high proportion of free silica. The crystals give opacity and a matt surface.